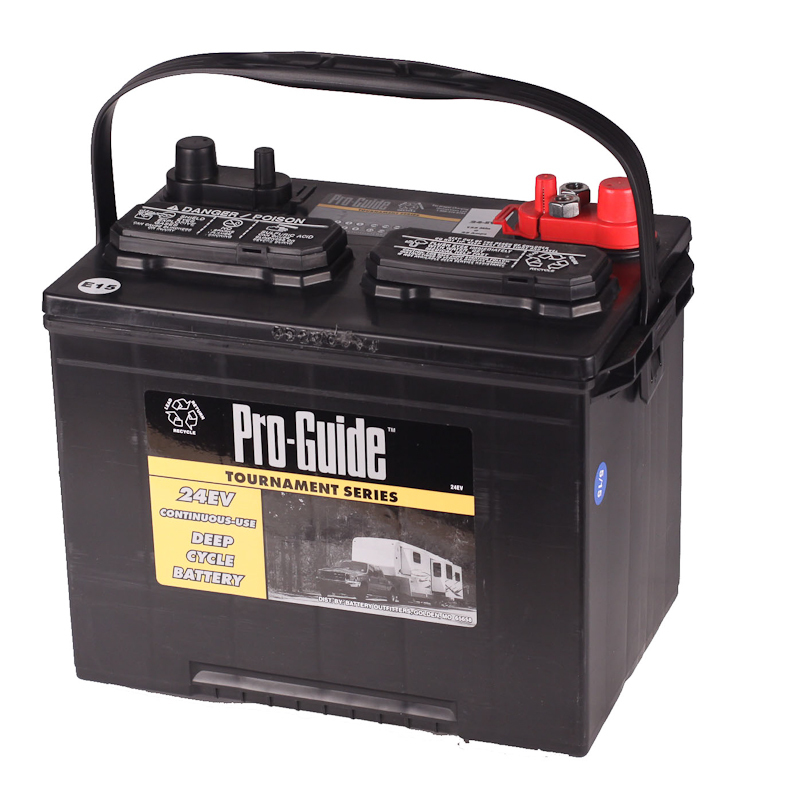 Camping for some isn’t just a hobby, it’s an obsession. 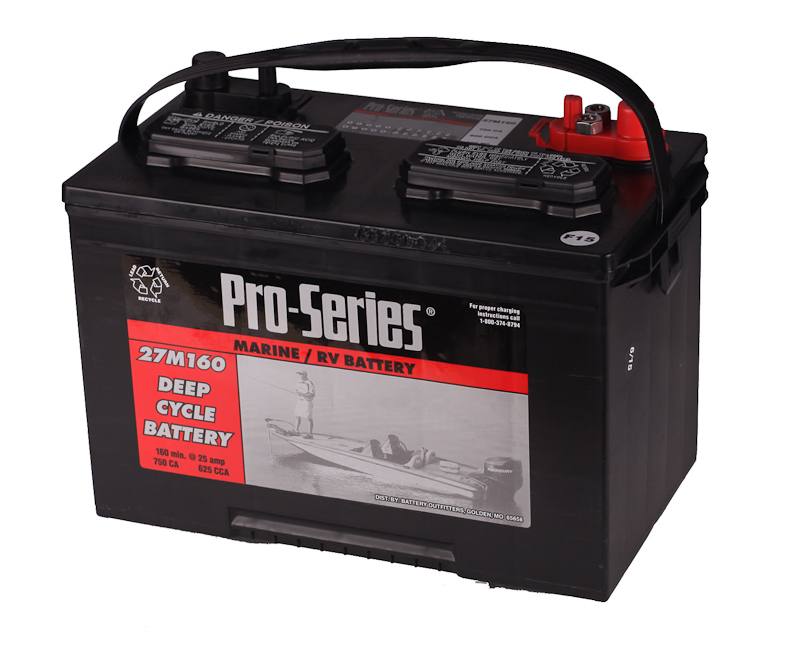 The 27M180 Pro Series deep cycle batteries are truly for the prosumers out there! 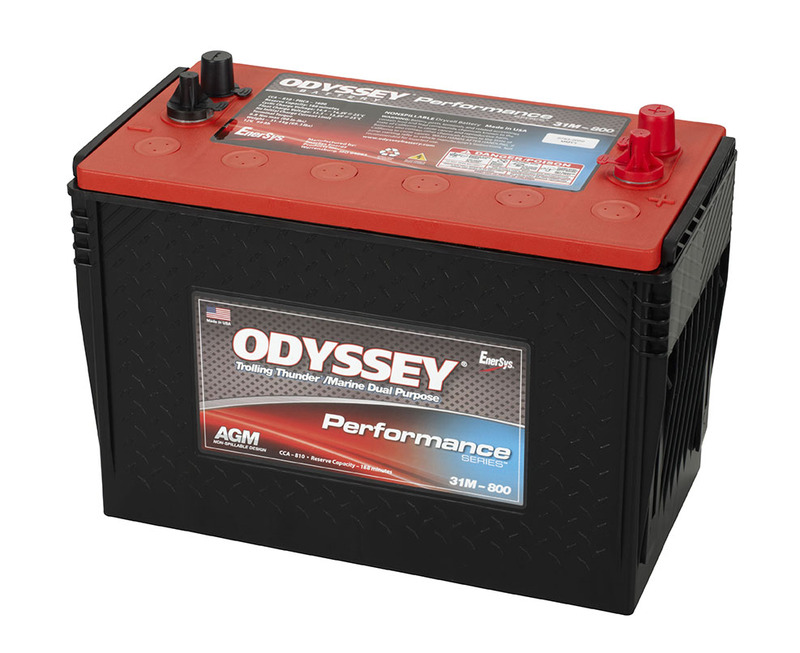 The 27M180 is one of the hottest deep cycle RV batteries we offer. 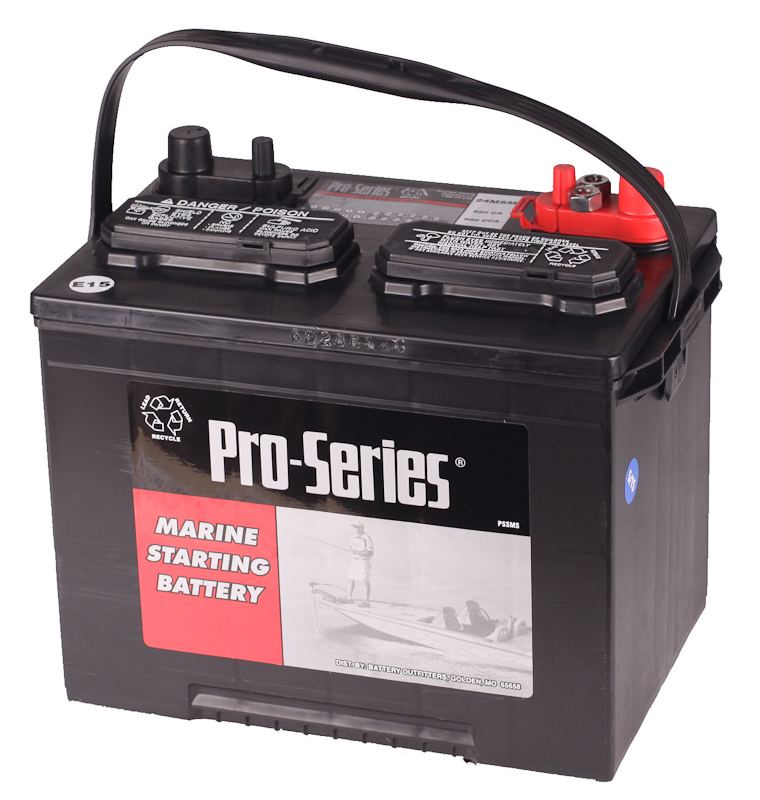 If you don't fish every weekend but still want the same quality of battery, look no further!